If there’s one thing that joins each and every person around the world together, it’s the fact that one day, we’re all going to pass away. The sad thing for many is you never know when, where – or perhaps more worryingly – how it’s going to happen. Whilst we obviously can’t predict the future and find out exactly when our time is up, if it was a possibility, although most probably wouldn’t want to know in general, many would like to be doing something they love at the time. Although this often happens, it’s unfortunately not usually planned. Here are some of the most famous people who died doing the thing they lived for and most enjoyed. Although taken too early, they can rest peacefully, knowing they lived life to the fullest right until the very end. 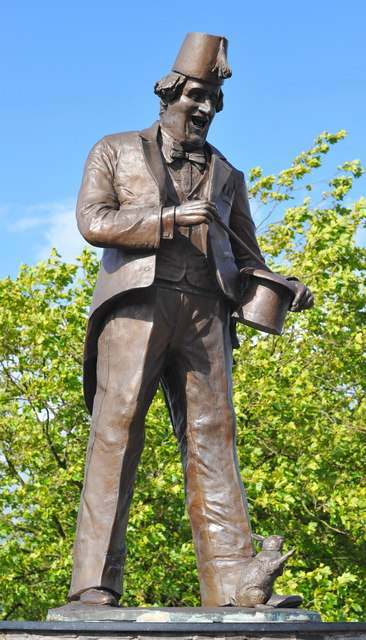 A member of The Magic Circle, UK magician and comedian Tommy Cooper mastered the art of performing magic in such a way that it invariably went comically wrong. 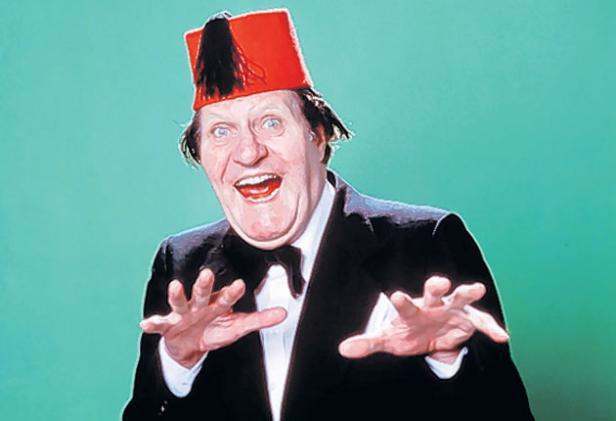 His trademark red fez made him instantly recognisable, as did his catch phrase ”just like that”, which had audiences crying with laughter for decades. 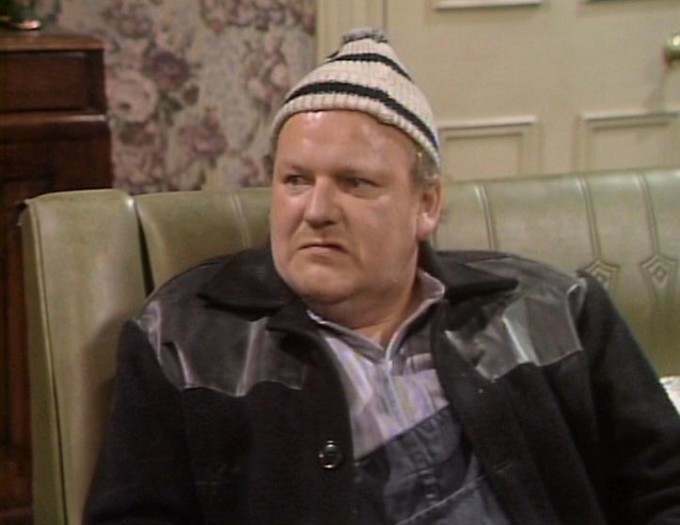 A heavy smoker and drinker, it was almost inevitable that these aspects would eventually take their toll and on 5th April 1984, whilst performing his act live on British television, he collapsed and died on stage in front of not only the audience at Her Majesty’s Theatre, but millions of television viewers at home. 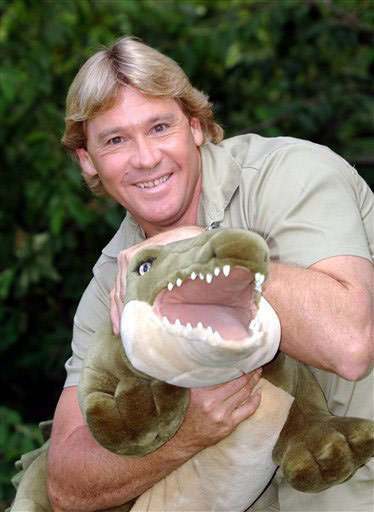 Known for his love of crocodiles, his TV show ‘The Crocodile Hunter’ was broadcast all over the world. 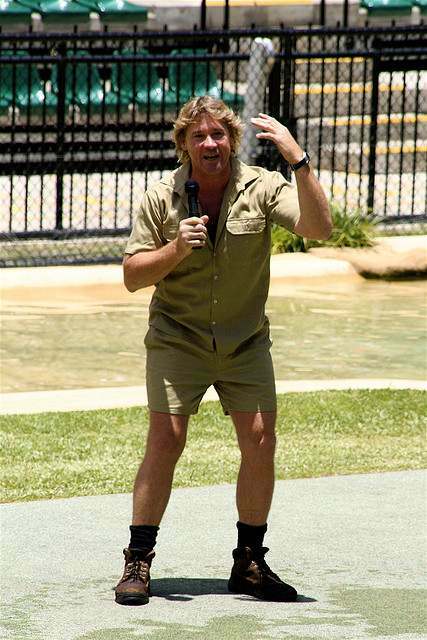 Steve Irwin and his wife Terri also owned and ran Australia Zoo where he could be seen training, feeding – and when necessary, moving – huge crocodiles, much to the amazement of the public and millions of TV viewers. A lover of wildlife and an ardent conservationist who appeared to be fearless in the presence of crocodiles, poisonous snakes, spiders and most other ‘dangerous’ animals, his luck unfortunately ran out whilst filming an underwater documentary called ‘The Oceans’ Deadliest’ on 4th September 2006, when he was fatally pierced in the chest by a stingray barb. 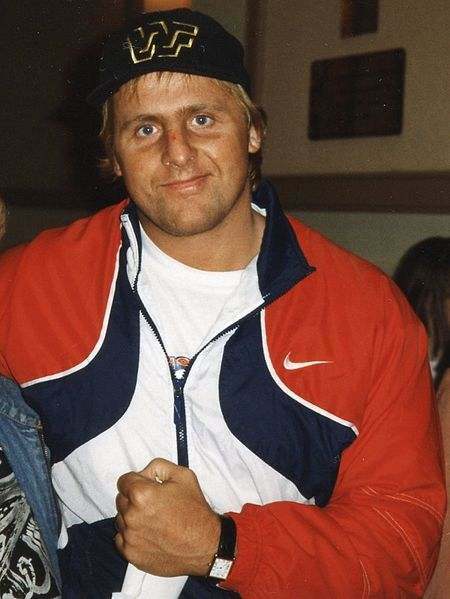 On his way to becoming one of the most popular professional wrestlers of all time when he joined the World Wrestling Federation (WWF), Owen Hart was extremely popular with the legions of wrestling fans that filled the arenas wherever the show went, due largely to being part of the Hart wrestling dynasty. 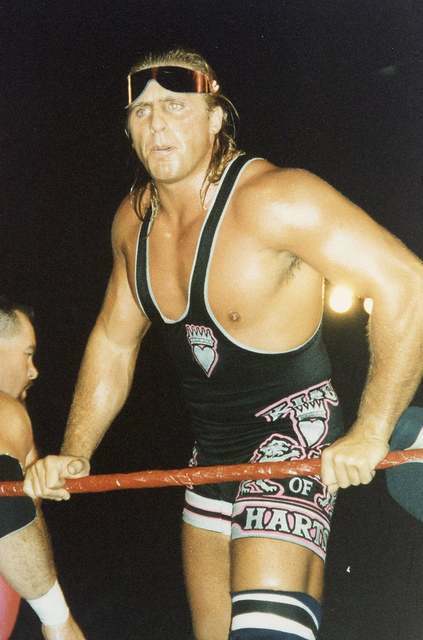 During his career, he accumulated more than a few world and intercontinental championships, as well as winning the 1994 WWF King of the Ring tournament. Time was unfortunately called on him on 23rd May 1999 at a WWF Pay-Per-View special in Missouri, when a safety harness meant to lower him slowly to the ring malfunctioned, dropping him around 50 feet in front of a live audience onto a ring post, causing fatal internal chest trauma. 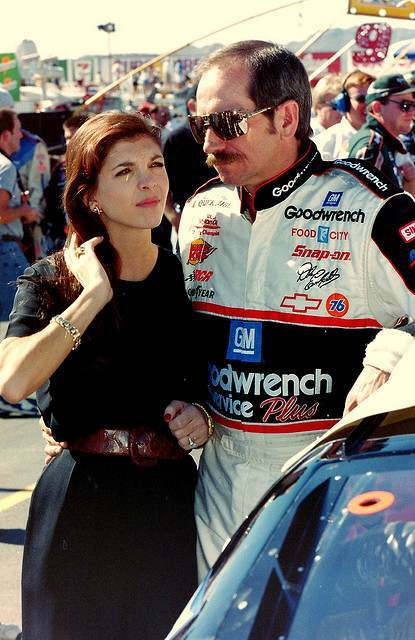 Widely acknowledged as one of the greatest NASCAR drivers to have ever graced the track, Dale Earnhardt was nicknamed ‘The Intimidator’ because of his aggressive driving style. 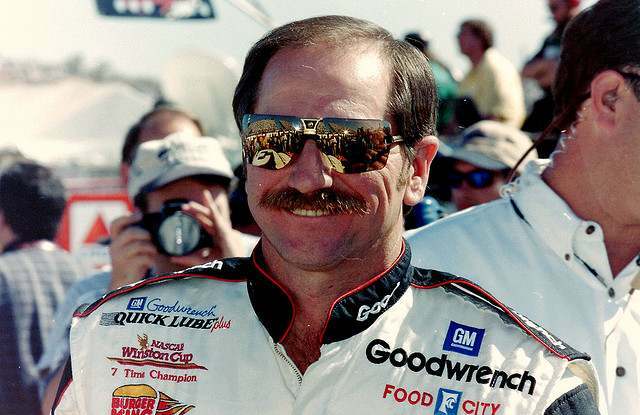 Winning a total of 76 races and seven championships, including the 1998 Daytona 500, the chequered flag finally came down for Earnhardt on February 18th 2001, during the last lap of that year’s Daytona 500 race. His car, travelling at around 160mph, catapulted into the wall at turn four after being hit by fellow driver Ken Schraeder (after already being hit by Sterling Marlin). Looking like a relatively minor incident (largely because of the lack of other cars involved), the impact of hitting the wall ended the life of this American driving legend. 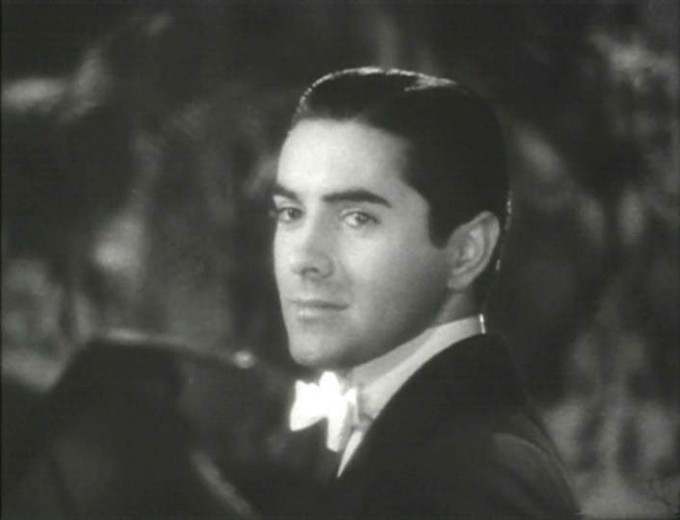 Appearing in almost 50 films – including ‘The Mask of Zorro’ during the thirties, forties and fifties, Tyrone Power became a hugely popular matinee idol with his classically handsome good looks, which the women of the time loved and the men wanted to have. It was rumoured that Power was so popular that for his last film, 1957’s ‘Witness For The Prosecution’, he was paid a staggering $300,000. 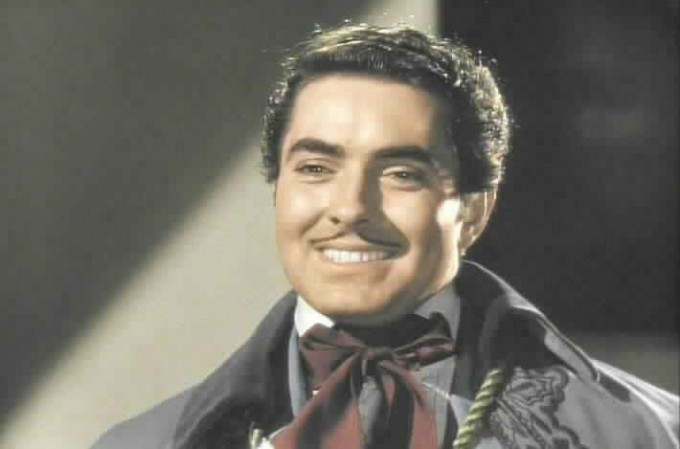 Unfortunately, the curtain came down on Power during the making of ‘Solomon And Sheba’ in 1958 when, on 15th November, in the middle of filming a duelling scene, he suffered a heart attack and died while being transported to the hospital. A British character actor popular through his appearances in many television comedy shows of the time, such as ‘That Was The Week That Was’, Roy Kinnear also made his mark in movies playing alongside The Beatles in the 1965 film ‘Help’ and Christopher Lee in the hammer horror ‘Taste The Blood Of Dracula’ in 1970. 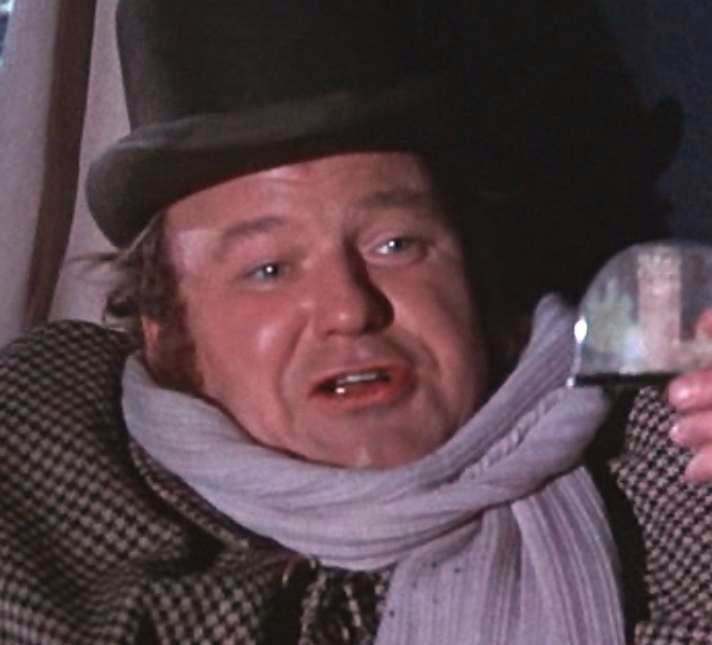 Going on to play Mr Salt in the kid’s classic ‘Willy Wonka And The Chocolate Factory’ in 1971, as well as Planchet next to Michael York in ‘The Return Of The Musketeers’, this was to be Kinnear’s last big screen appearance – he died as a result of a riding accident on 19th September 1988 during the making of the film. This American guitarist, whose real name was Darrell Lance Abbott, was a founding member of heavy metal band Pantera with his brother in 1981. Having mixed fortunes, it took the band almost 10 years to hit the big time and although loved by their fans, tensions caused the band to split in 2003. 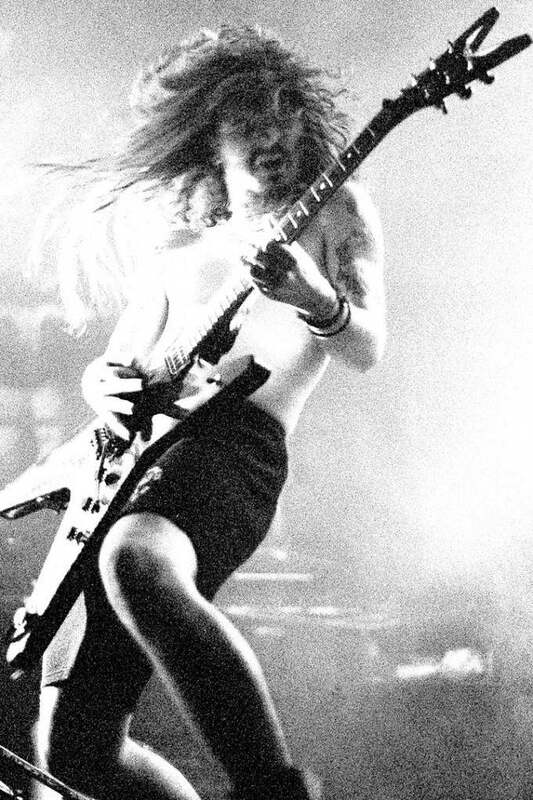 After the demise of Pantera, the brothers founded Damageplan and the music flowed once again, much to the delight of their myriad of fans. 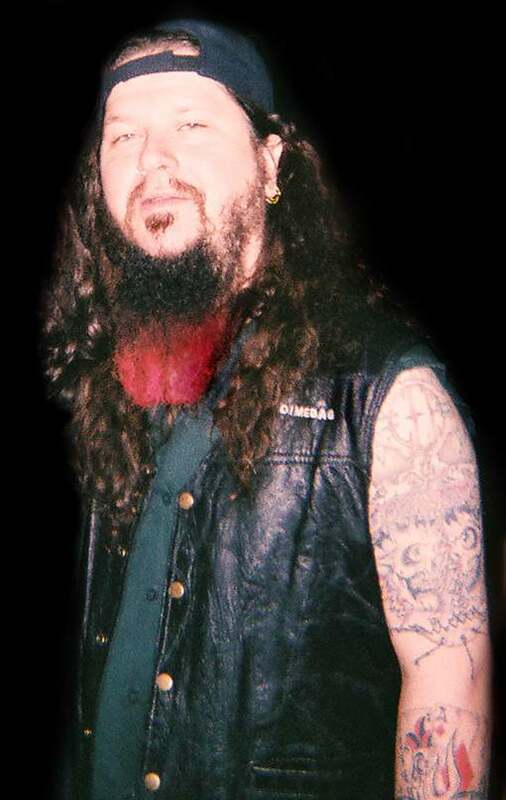 Unfortunately, whilst performing with the band in Ohio on 8th December 2004, a member of the audience – Nathan Gale – made his way onto the stage and promptly shot Dimebag in the head three times, with the third shot proving to be the fatal one. you guys forgot Mark Sandman!